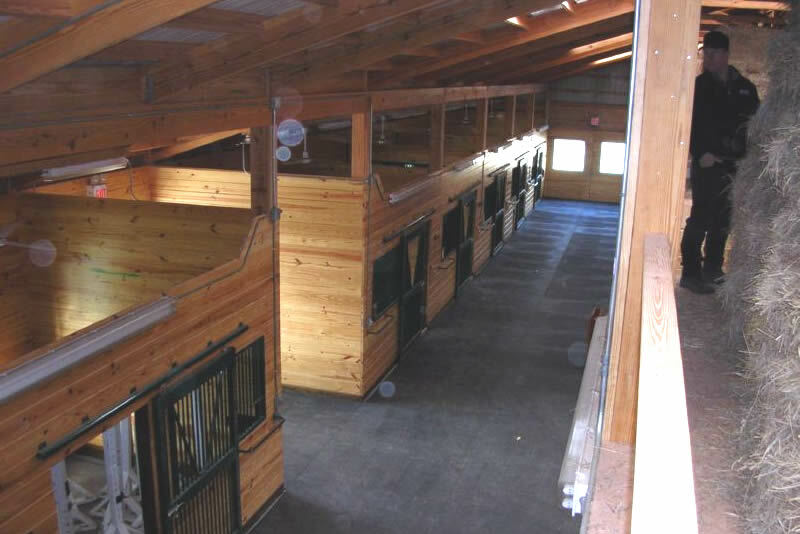 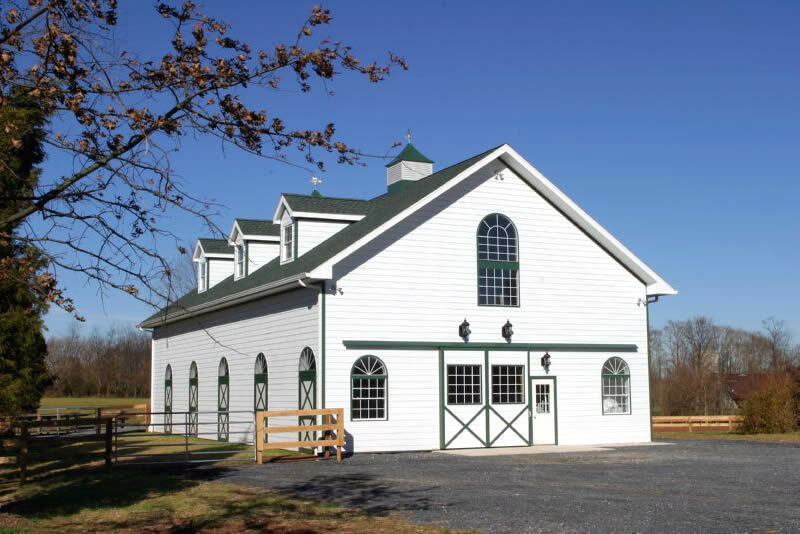 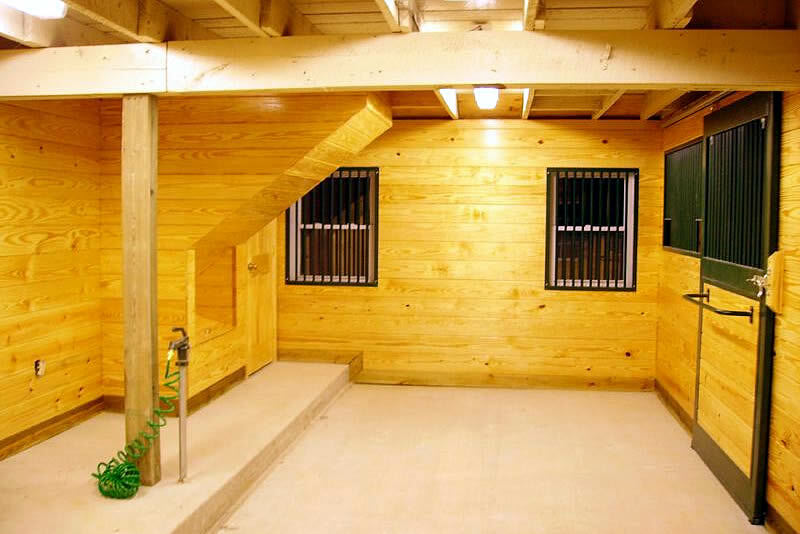 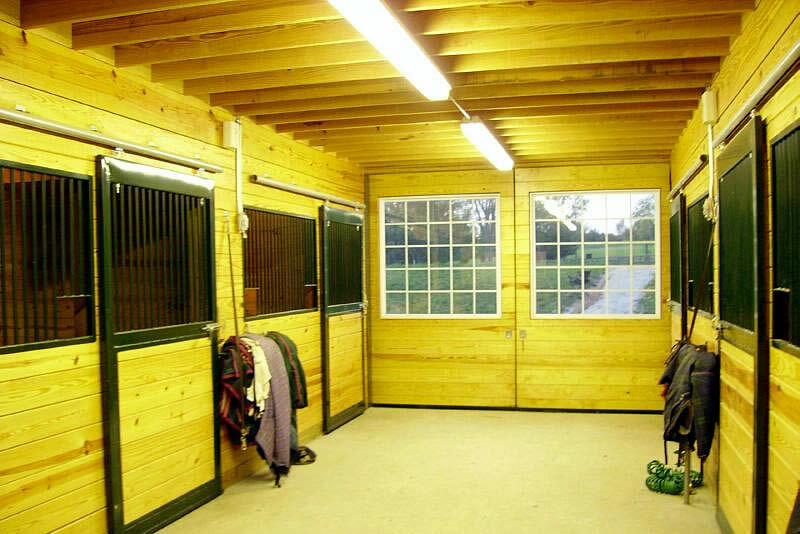 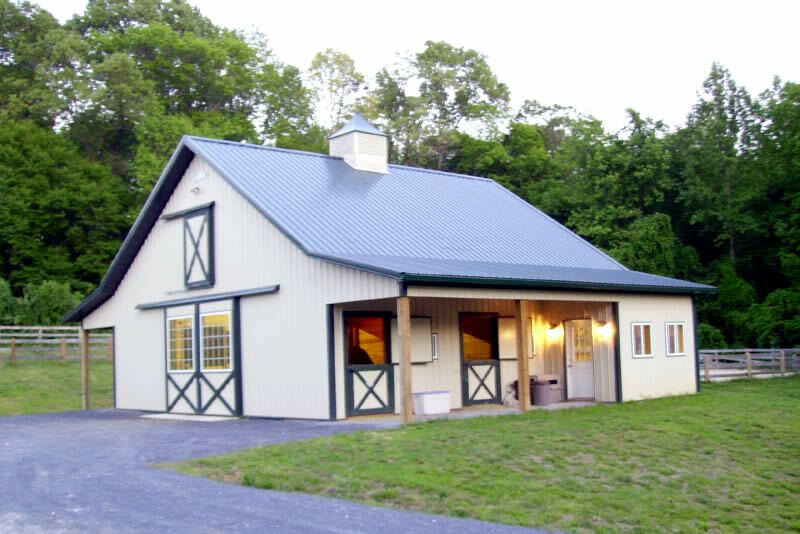 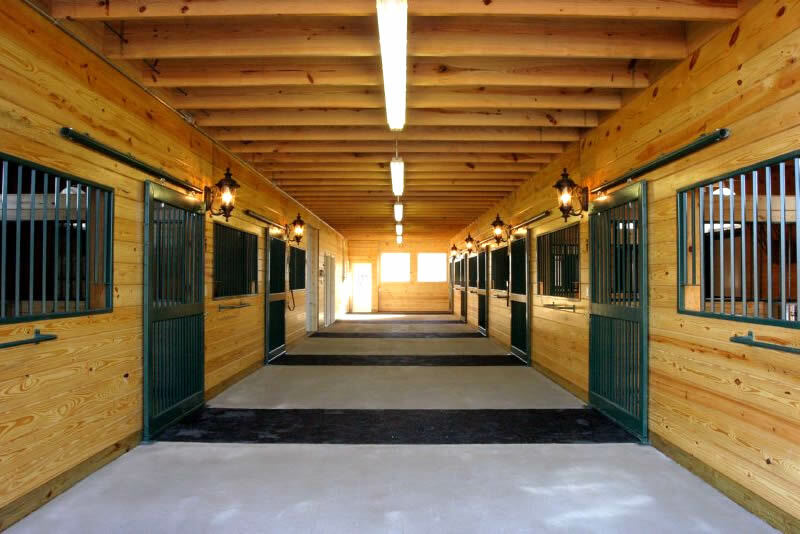 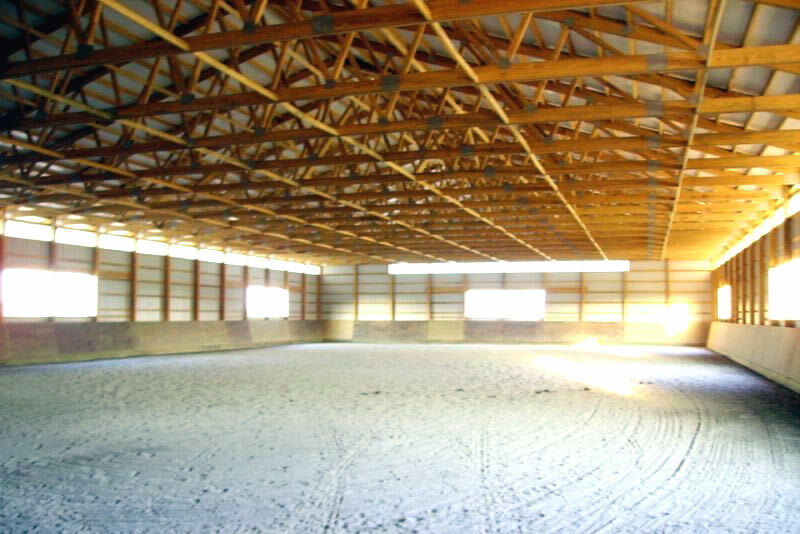 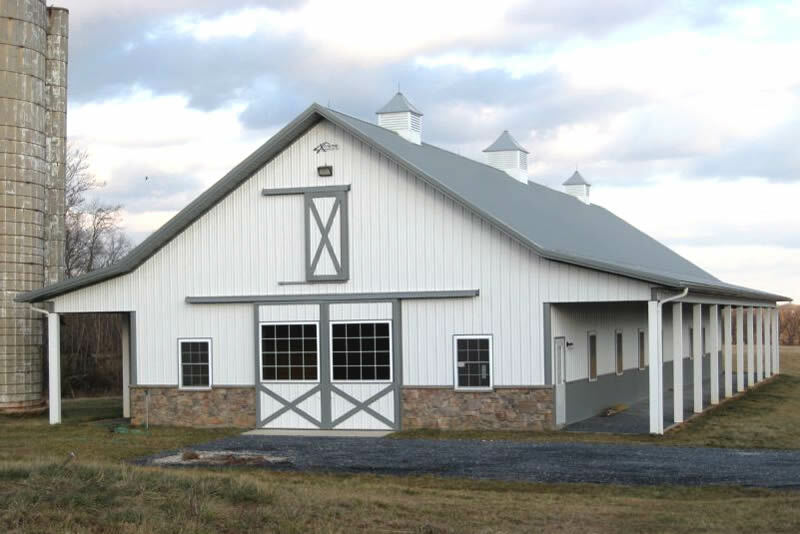 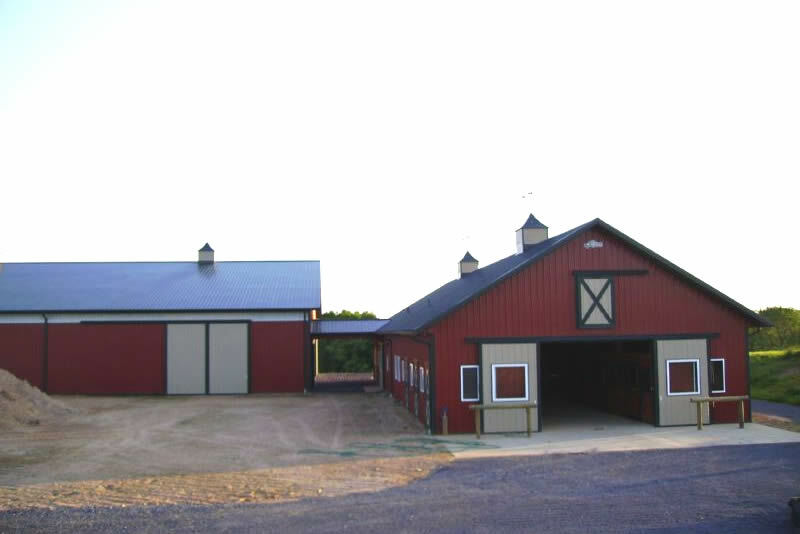 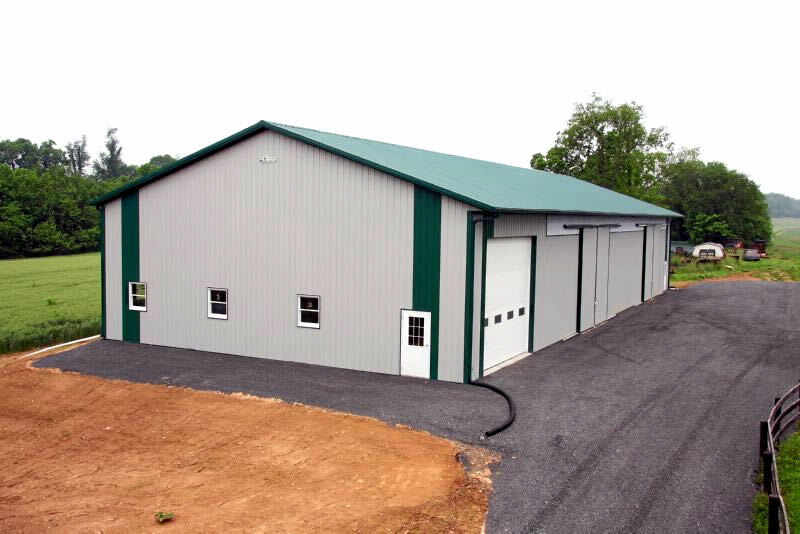 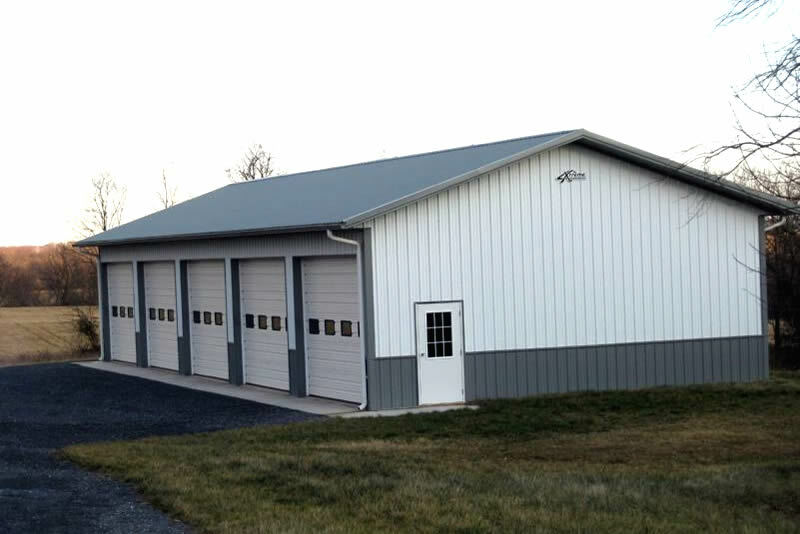 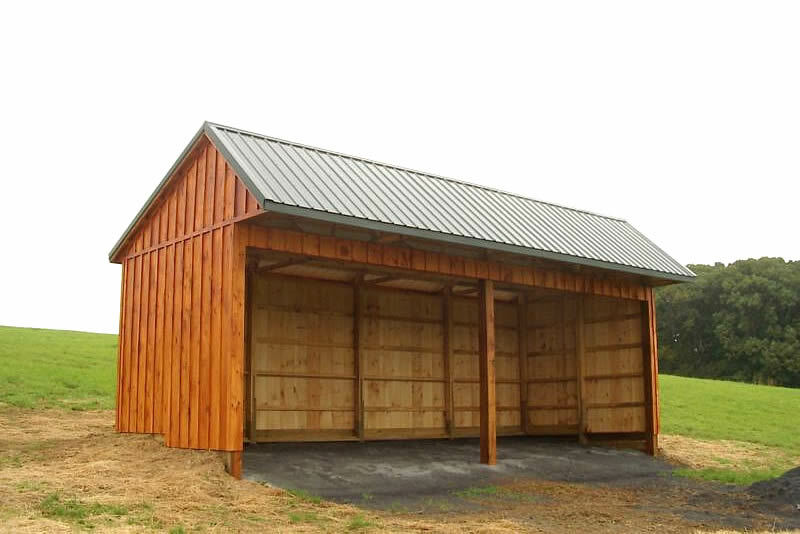 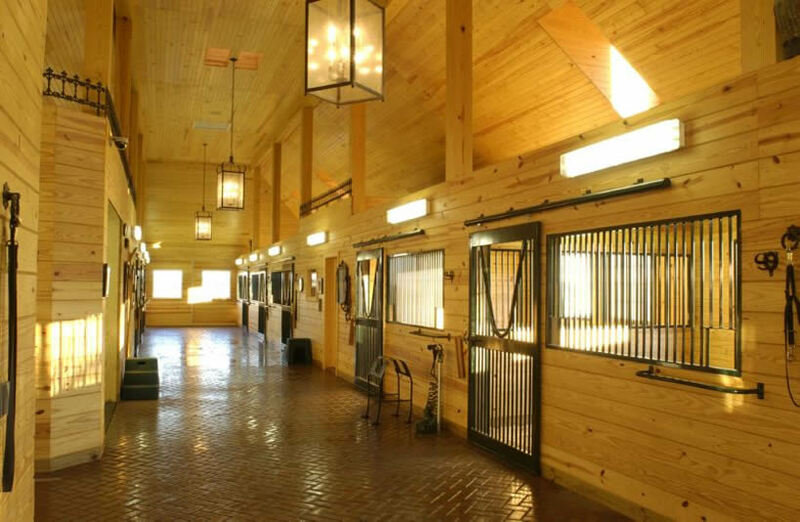 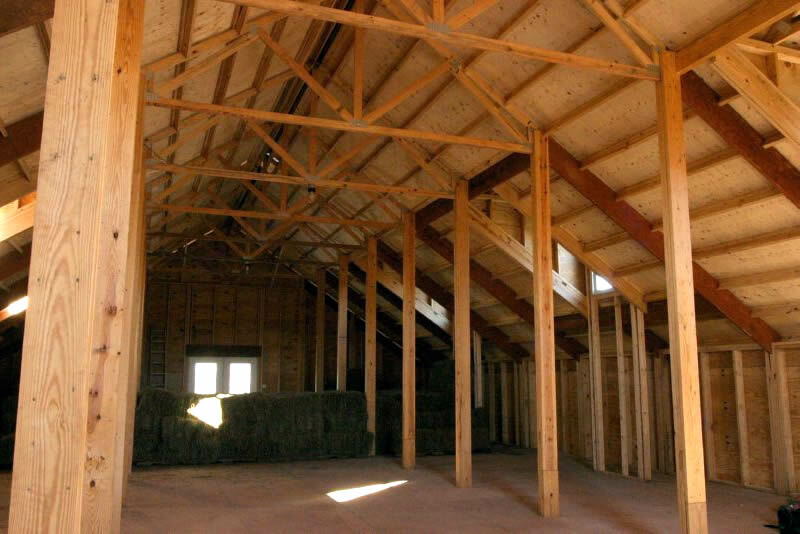 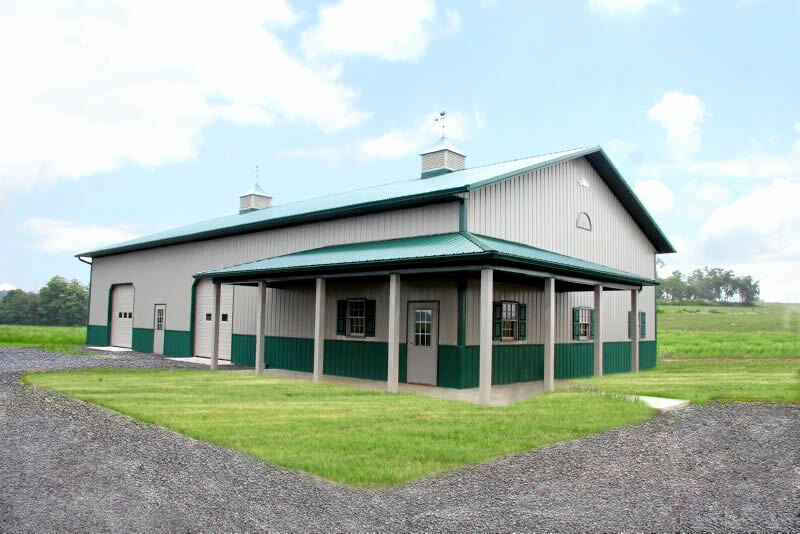 Whether horses are your hobby or your business, we understand the unique requirements of building safe, efficient, healthy and attractive horse barns and riding arenas. 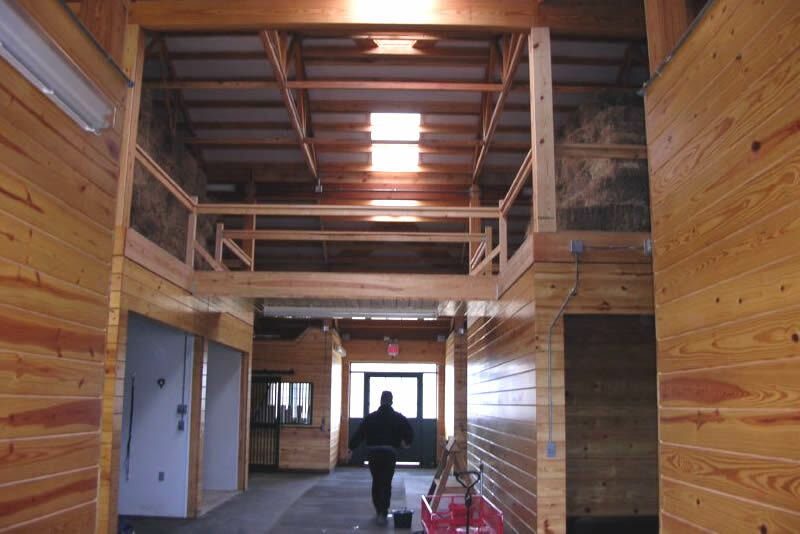 It starts with good planning and intelligent design. 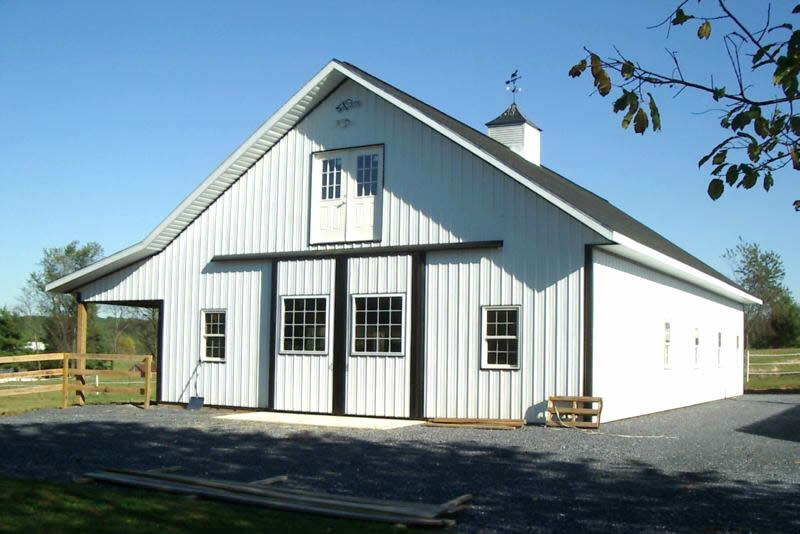 United Enterprises Construction can either start from scratch or enhance the beauty and functionality of your original ideas. 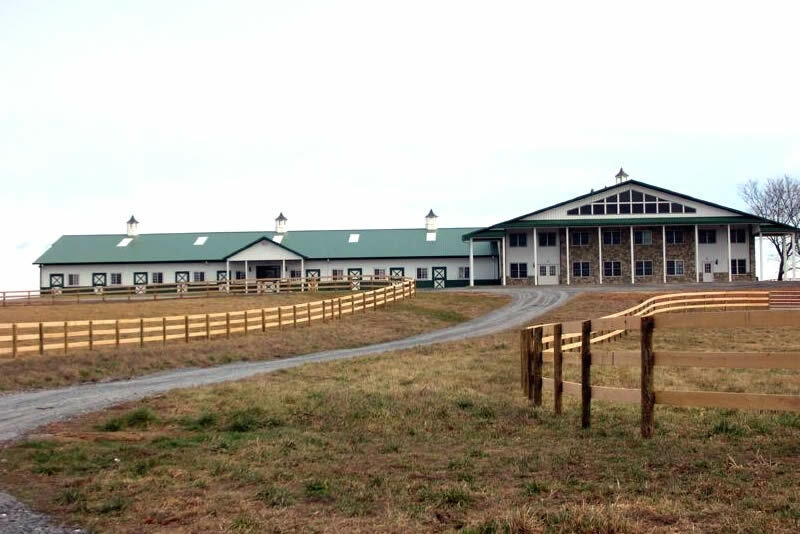 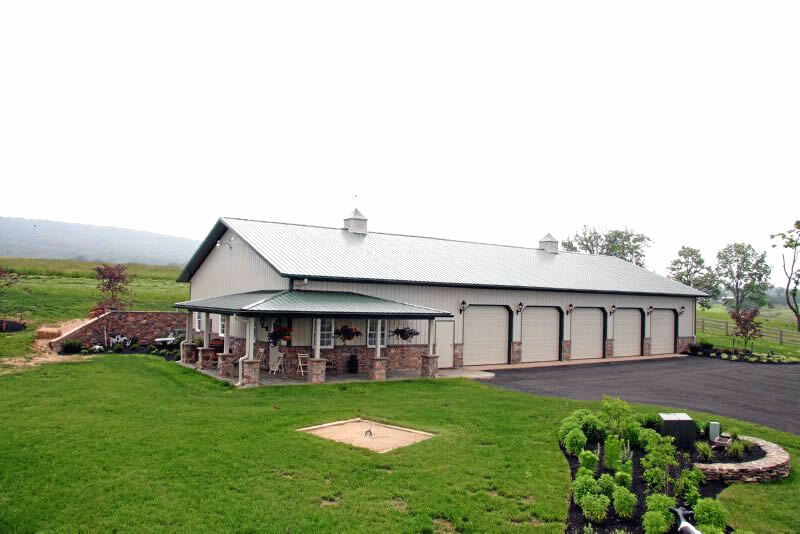 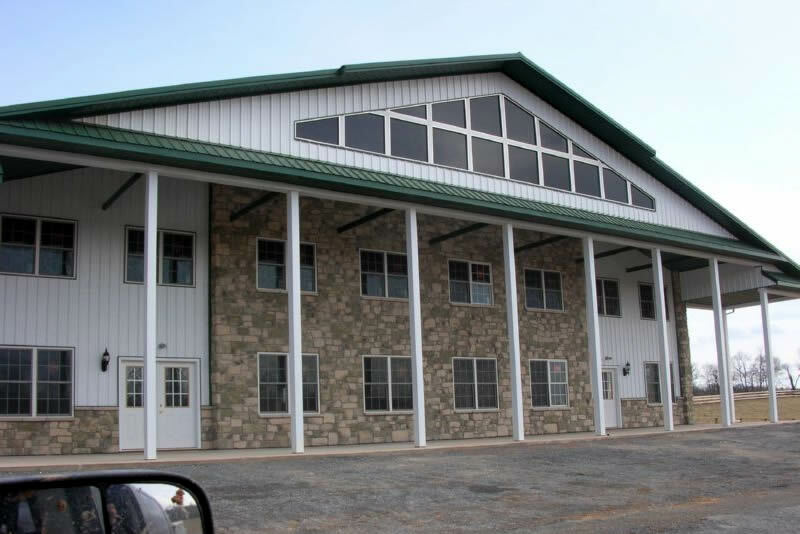 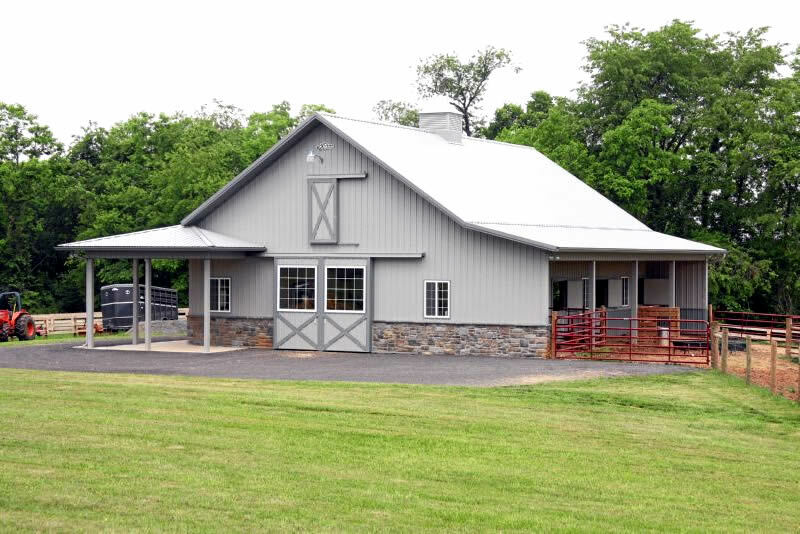 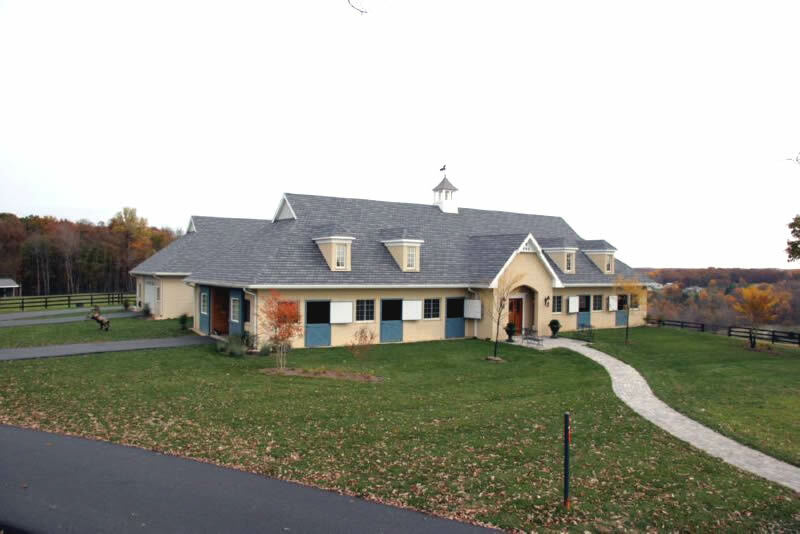 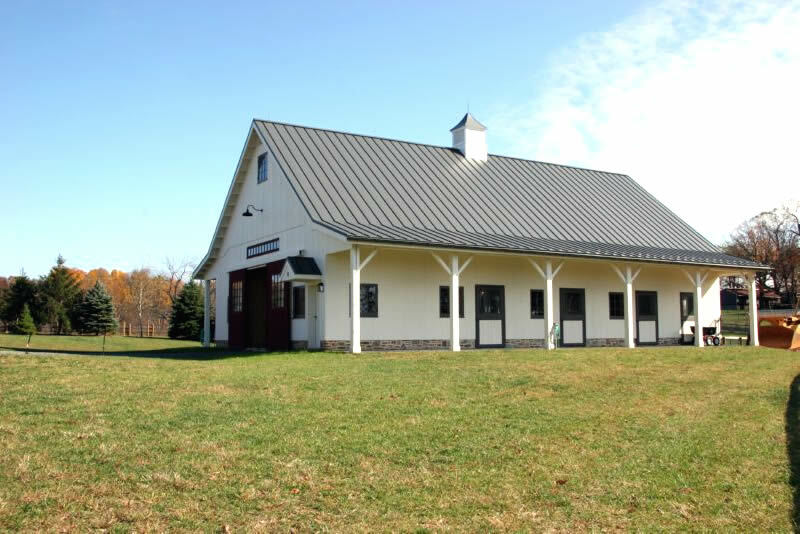 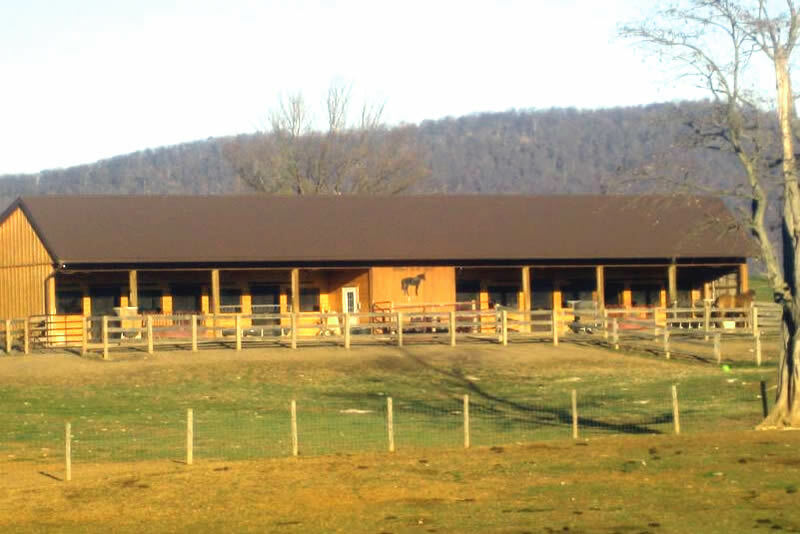 The goal, of course, is a beautiful and functional equine facility that provides the perfect balance between humans’ priorities and horses’ needs.